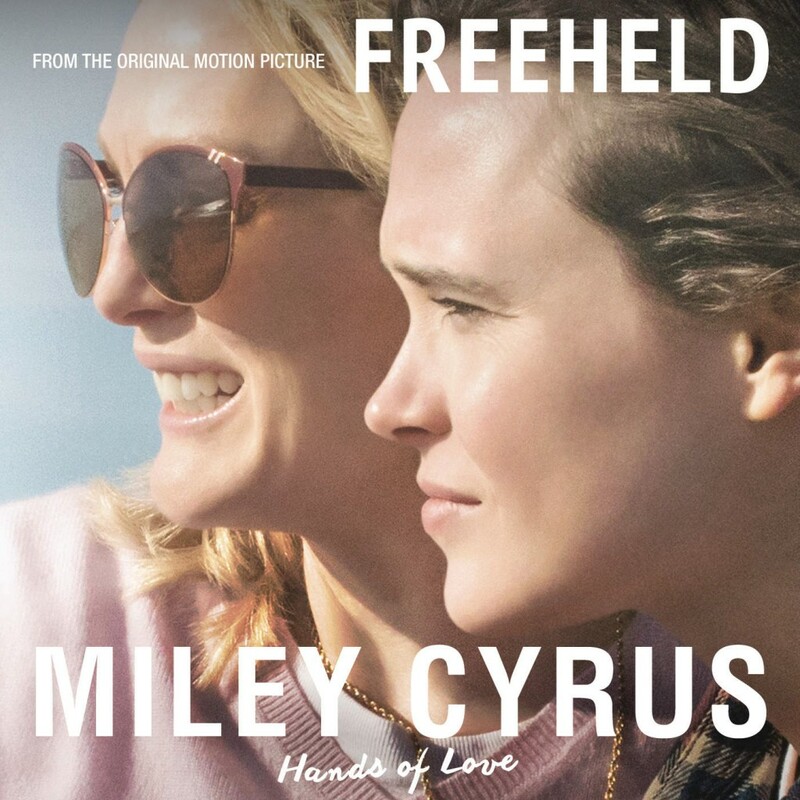 Posted August 27, 2015 & filed under Music, News. 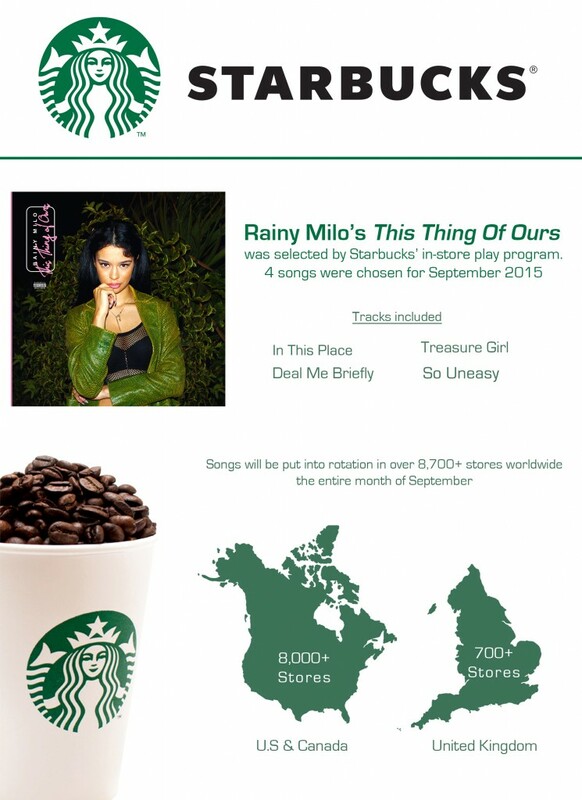 Posted August 7, 2015 & filed under Music. 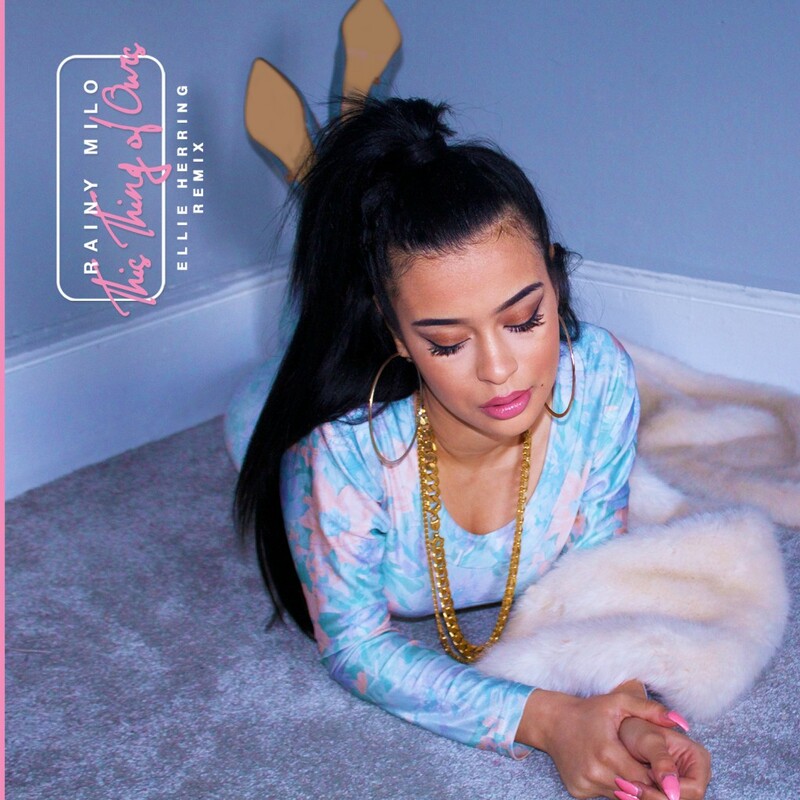 This Thing of Ours gets the remix treatment from Kentucky DJ, Ellie Herring. Posted June 1, 2015 & filed under Music, News, Shows. 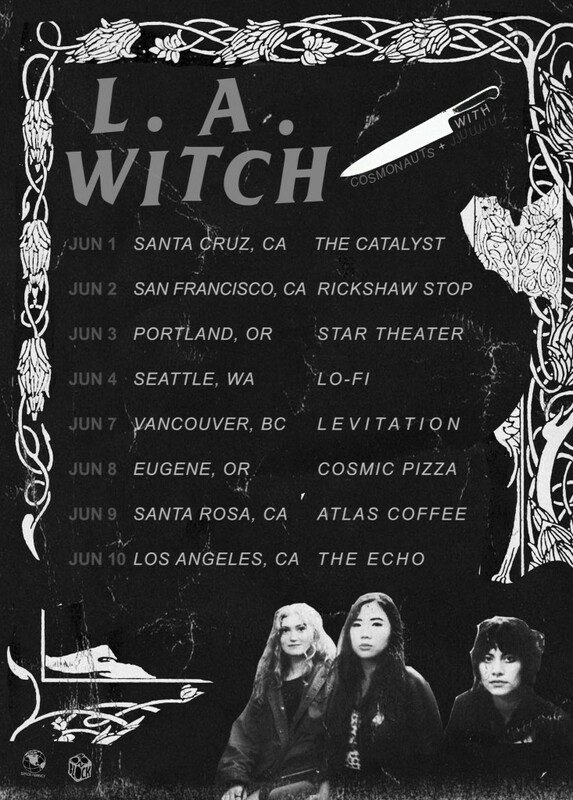 LA WITCH will be playing at Levitation in Vancouver on June 7th, but not before hitting seven other west coast cities. 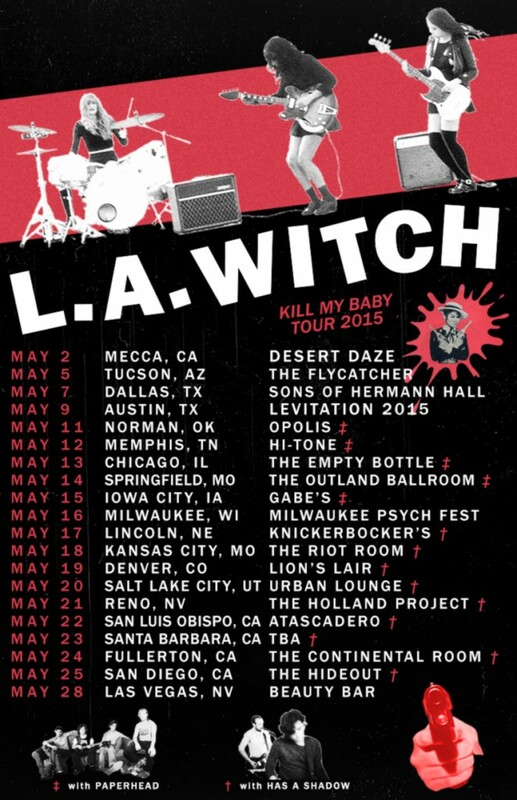 Starting in Santa Cruz with a show tonight, LA Witch will head north before returning to Los Angeles for the final show. Be sure not to miss the Witches if your on the west. 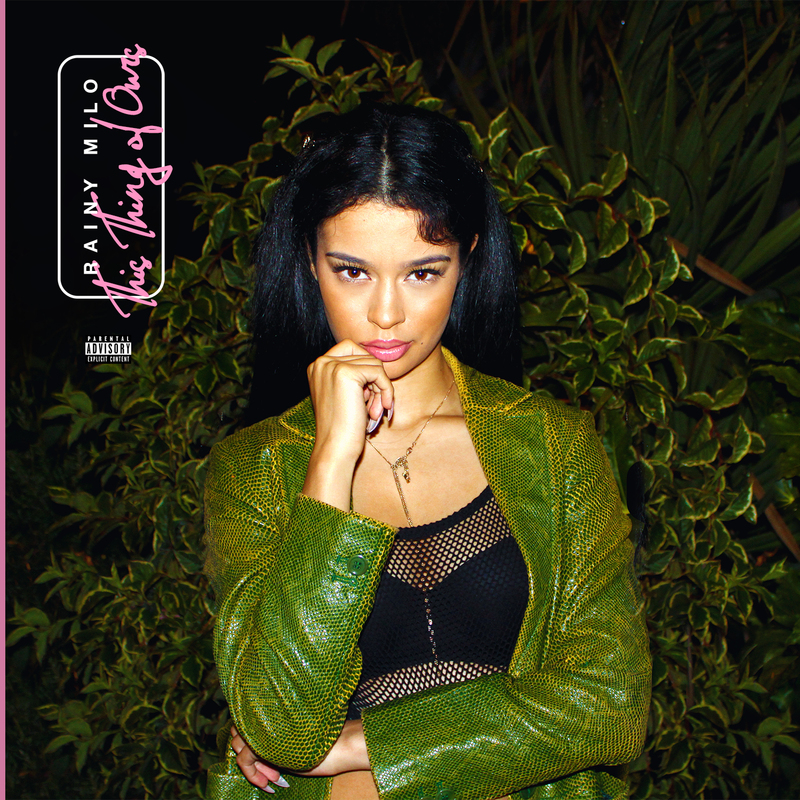 Check out LA Witch’s single, Kill My Baby Tonight, below.